Wood is continuing to support Statkraft on Fosen Vind, the largest onshore wind power project in Europe. The 1 GW project, which is located in central Norway on the peninsula of Fosen, comprises six onshore wind farms with the combined capacity to power up to 170,000 Norwegian households when complete. The clean energy team is currently installing 29 guyed lattice meteorological masts and performing data monitoring and analysis for the site calibration phase as part of a power performance testing (PPT) contract. 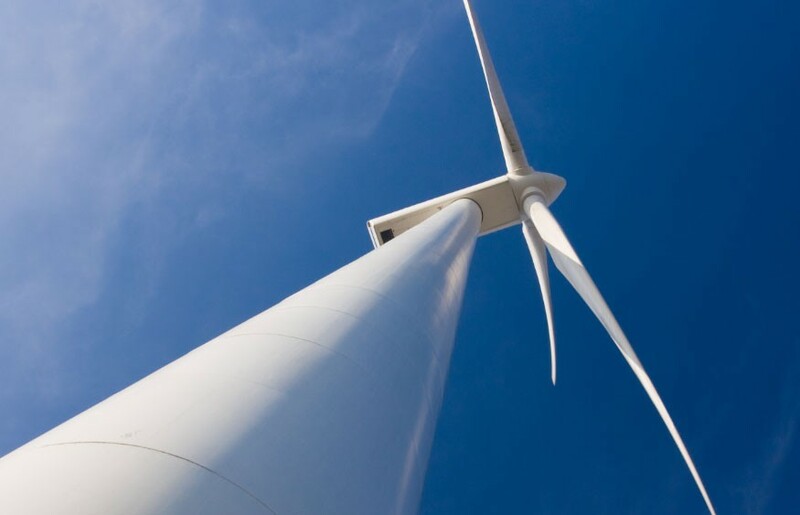 This will be followed by the installation of power monitoring equipment fitted to a number of the wind turbine generators for the power curve test phase. We are pleased to be supporting Statkraft on this milestone project. As the largest onshore wind power project in Europe, Fosen Vind will provide thousands of homes with clean energy while reducing greenhouse gas emissions. Being awarded a contract of this size and scale is testament to the technical expertise we hold in power performance testing. It is expected that the wind farms, which will generate 3.4 TWh power annually, will be completed and commissioned by 2020.